Kryptonian Warrior: DC Comics' The Flash TV Series Coming Soon From Team Behind Arrow? 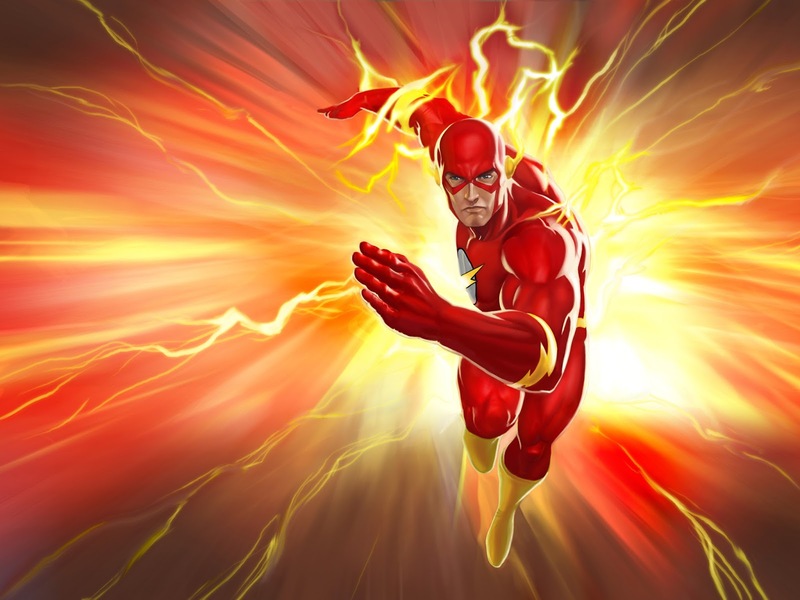 DC Comics' The Flash TV Series Coming Soon From Team Behind Arrow? Flash will supposedly be introduced through Arrow and then have his own series, of which the pilot will be written by none other than Geoff Johns himself. This could be excellent or crap, but judging by how much I love Arrow I think I'll love it!